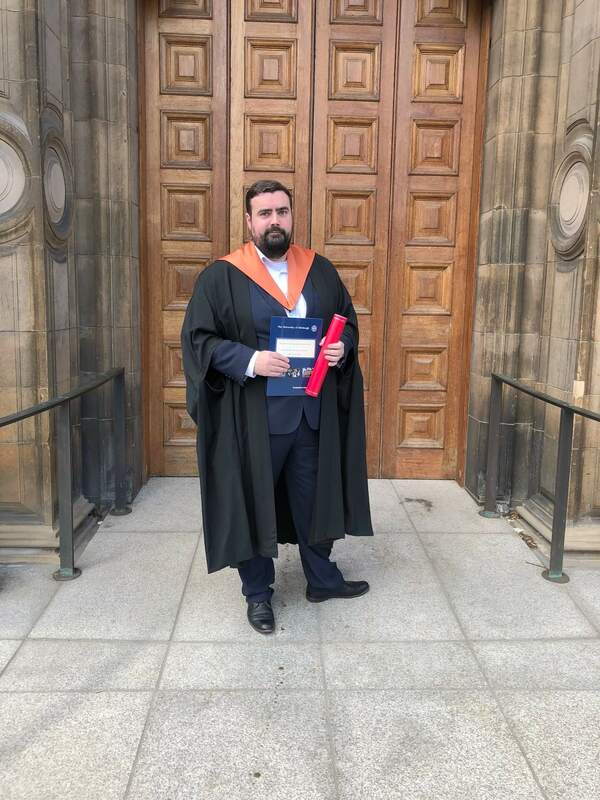 On Thursday evening, Euan Miller from our Edinburgh office attended his graduation ceremony for passing his Masters of Art in Architecture at the University of Edinburgh. 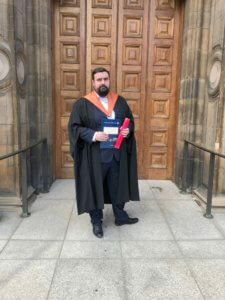 The ceremony was held at the McEwan Hall in Edinburgh. Congratulations Euan!